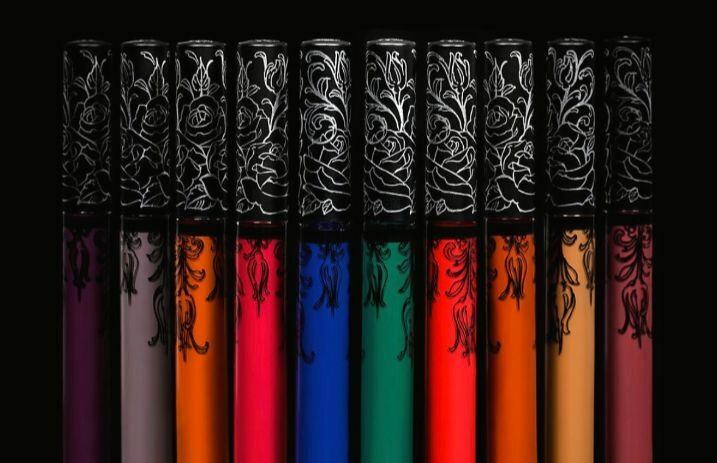 Kat Von D never fails to blow our minds with her beauty formulas, and her new, online exclusive Everlasting Liquid Lipstick shades have us seriously swooning. The beauty brand's Everlasting Liquid Lipsticks boast long lasting, high-pigment color in some seriously incredible shades. With a creamy formula and a matte finish, it's basically a lipstick lover's dream. The new shades, pictured below, are: Rubens, Traviesa, LaLupé, Milagro, Órale, Saint, Zero, Plan9, Blue Blooded and Sinner. 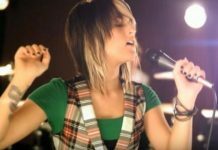 Oh, and did we mention they're online exclusives? They're vegan and cruelty-free, making the shades that much more irresistable, and they're currently available for purchase here. Which shade (or shades!) are you eyeing? Sound off in the comments below!